While tree trimming calls for expert services, the job becomes even more specialized when it involves pruning large trees. Some trees can grow to incredible heights, with some surpassing 100 ft. Trimming tall trees requires an arborist who has extensive tree climbing training and who possesses the right tree climbing gear. This is where Hunter's Tree Service comes in. 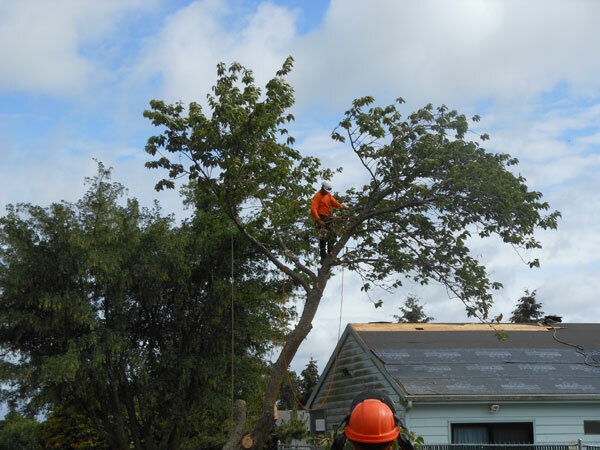 Our family-owned and operated, fully insured tree service company has highly-skilled arborists who provide superior tree climbing services to Parkland, WA residents. A do-it-yourself approach is simply out of question when it comes to pruning large trees. In fact, even hiring your neighborhood for the job can be unwise. It is not enough to hire technicians who know how to trim bushes - you need someone who is specialized in trimming tall trees. 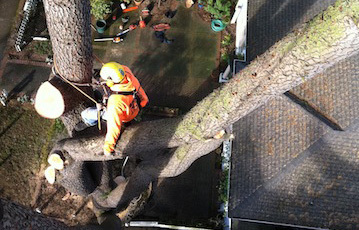 You need expert arborists who also excel at climbing trees of any height. Why Choose Us for Trimming Tall Trees in Parkland? While trimming tall trees, our technicians focus not just on careful tree climbing, but also on using proper methods to cut tree branches. They behave courteously and leave the jobsite clean after trimming tall trees. 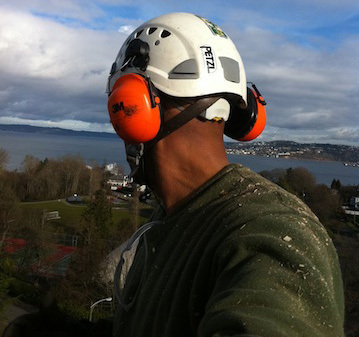 Call Hunter's Tree Service at 253-777-1938 to know more about the tree climbing services we offer in Parkland.